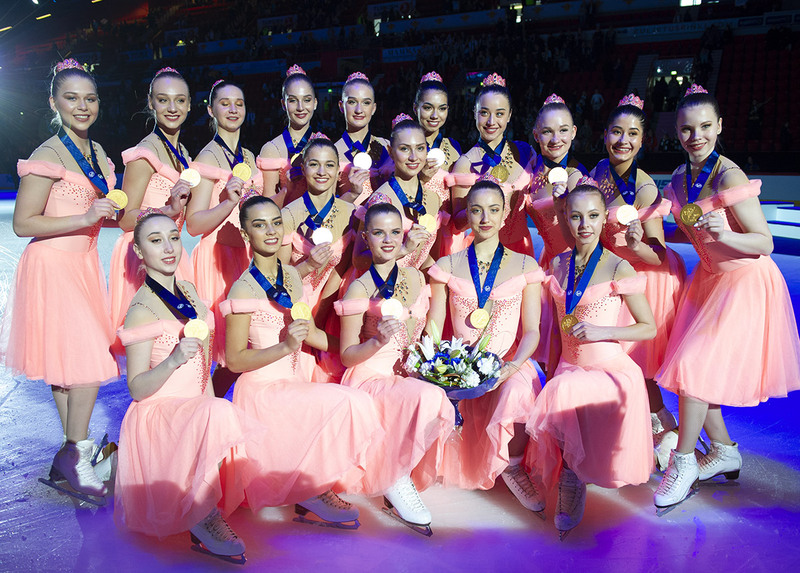 Marigold IceUnity will participate this weekend at "Dancing on Ice"
The current World Champions flew early Friday morning to London. 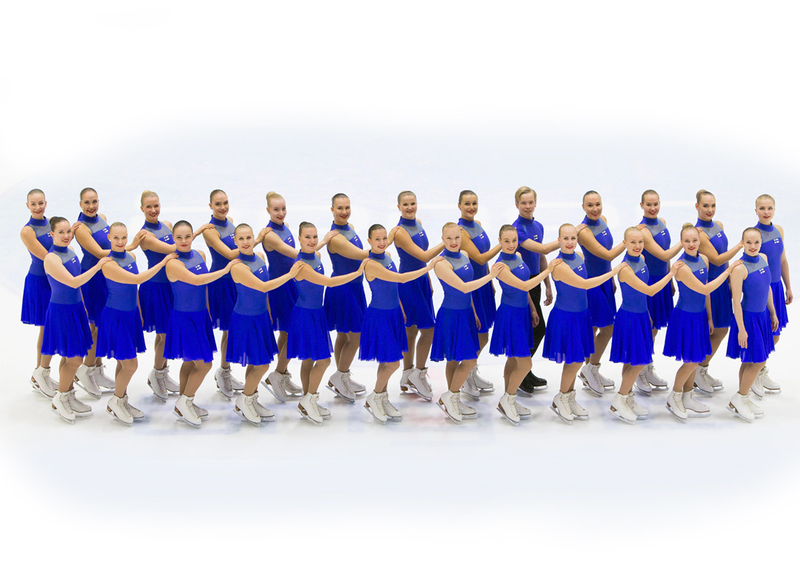 The team from Helsinki (FIN) will be part of the upcoming British TV show Dancing on Ice. 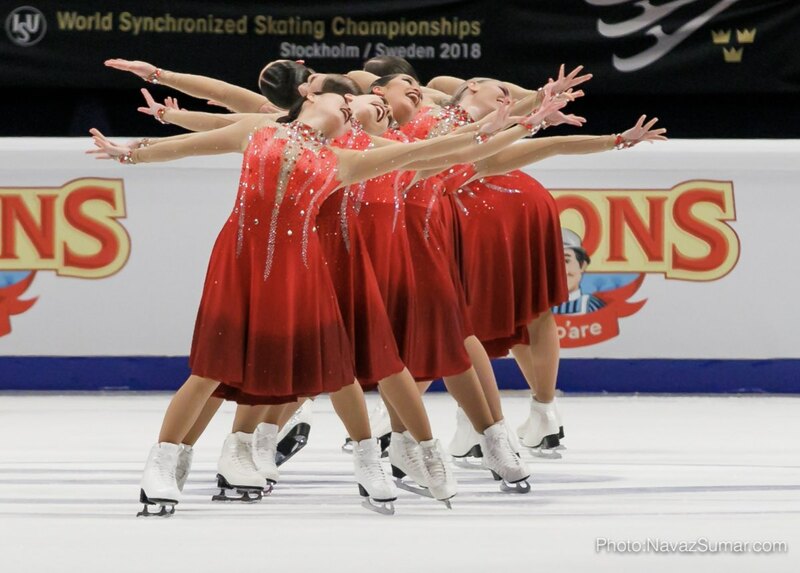 After Helsinki this year and Lake Placid in 2020, the Austrian city of Salzburg has expressed interest in hosting the Synchronized Skating World Championships in 2022. Carmen Kiefer, Head of the Organisation, revealed this information today, a few hours before the start of the Mozart Cup. Exclusive: MIU reveals the first seconds of its new program! The 2018 World Champion Marigold IceUnity is ready to compete this upcoming weekend for the first time of the season. As for the six other participating teams, the Fins will present their new short program called "WhyNot" at the Finlandia Trophy… And here is a sneak peek! "Today we have a big and heavy-hearted announcement to make", wrote this morning Team Surprise on social media. The Silver World Medallist will no longer be competing. A shock to the fans. 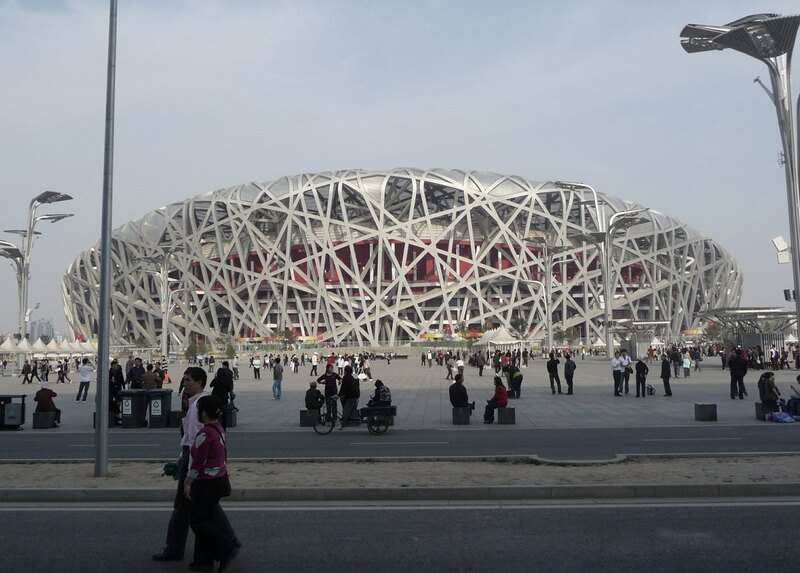 The Olympic Committee (IOC) approved the program of the 2022 Olympic Winter Games in Beijing. 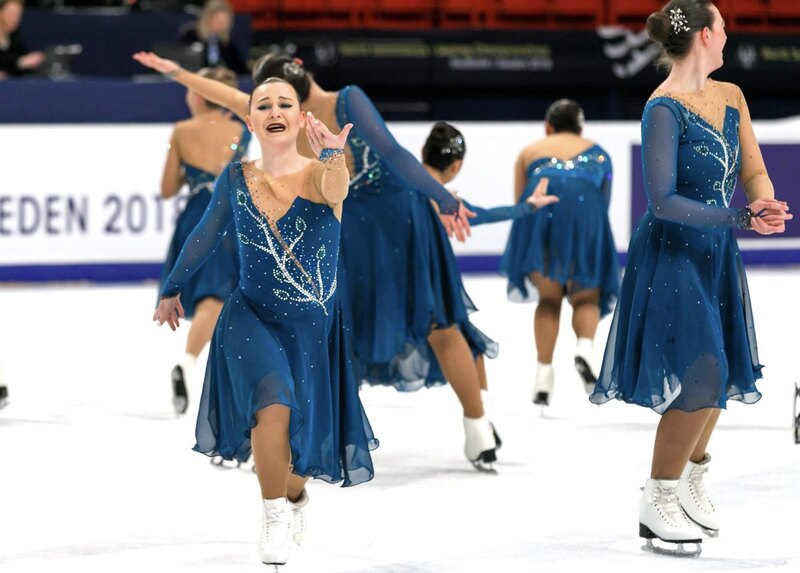 The ISU's application for inclusion of Synchronized Skating was however not successful. The decision was officially announced by interim International Olympic Committee (IOC) Beijing 2022 Coordination Commission chair Juan Antonio Samaranch on Wednesday in Pyeongchang. But synchronized skating could keep a chance. 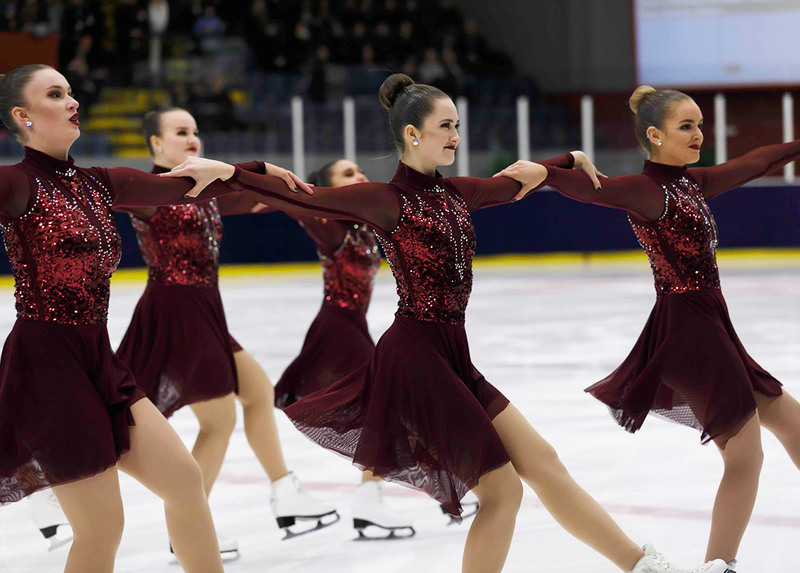 Nationals in Canada 2017: get your tickets! Tickets for the 2017 Skate Canada Synchronized Skating Championships will go on sale Tuesday, December 20, 2016 at 10:00 a.m. (MT). The event will take place from February 24-26, 2017 in Calgary, Alberta at The WinSport Arena at the Markin MacPhail Centre.